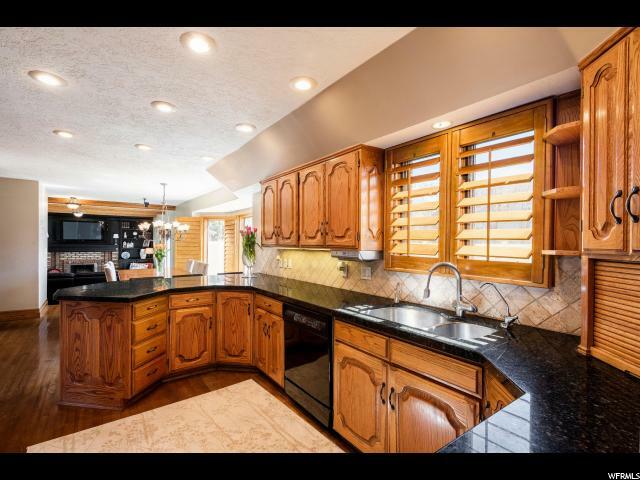 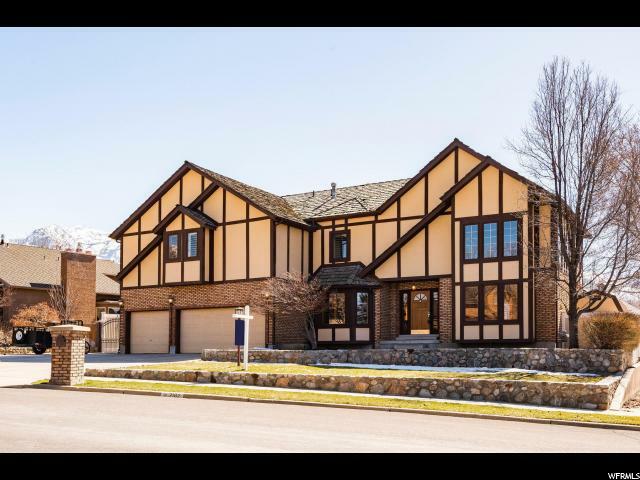 Entering this custom home nestled in Willowcreek neighborhood, you will feel the warmth from the abundance of natural light as well as the amazing wood details. 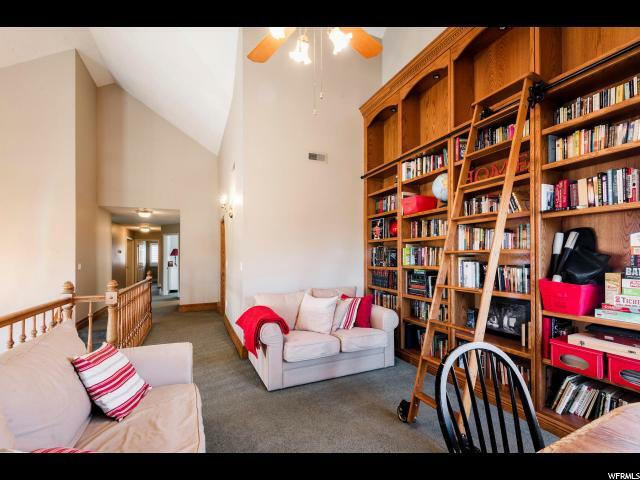 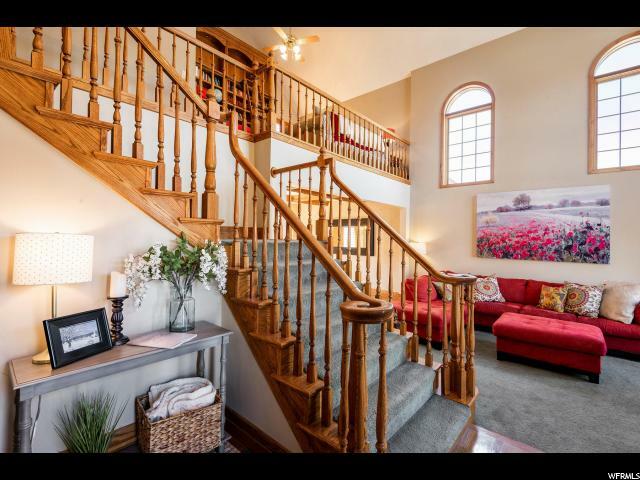 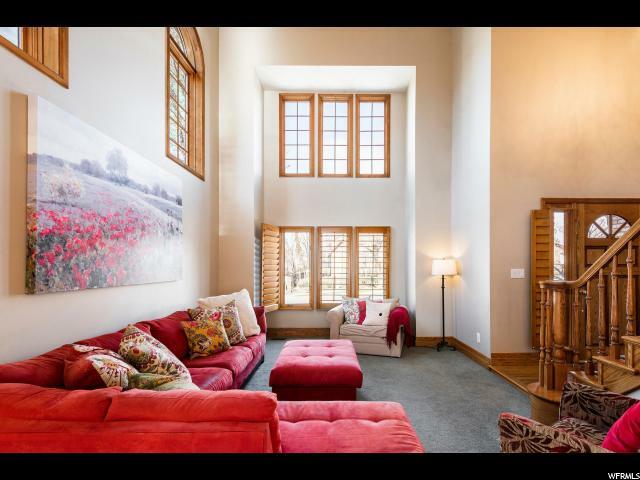 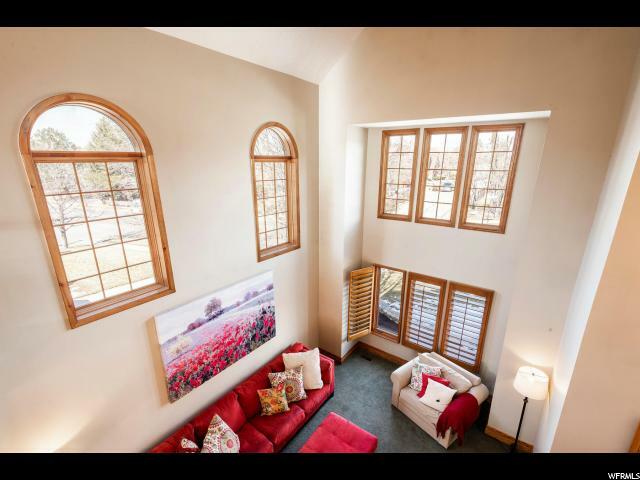 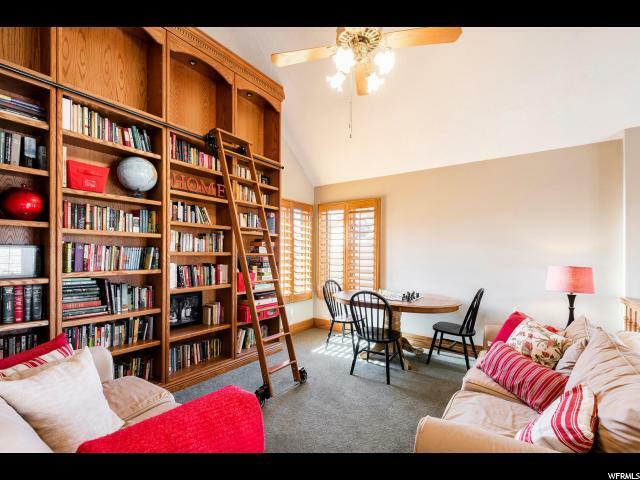 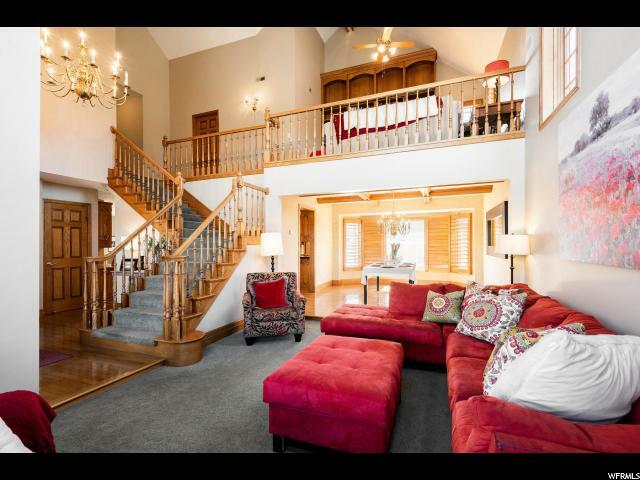 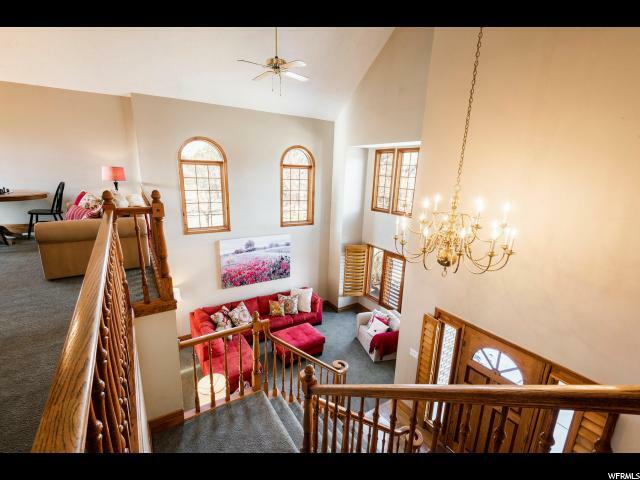 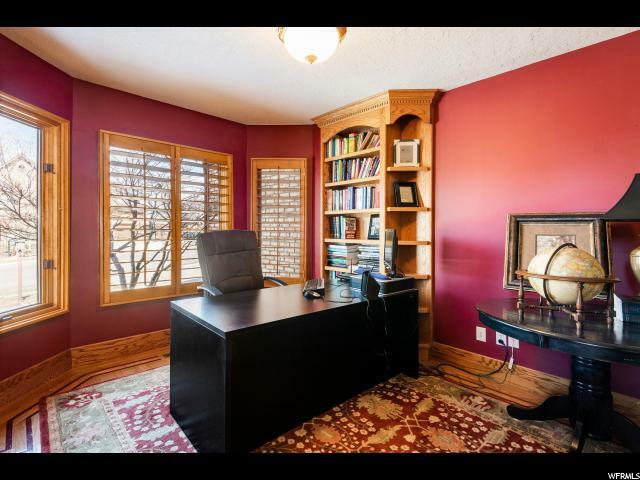 Whether comfy in the upstairs library loft with views, admiring the in-laid designs in the floors, experiencing the entertainment system in the family room, or sitting outside on the custom rock wall, this home has it all. 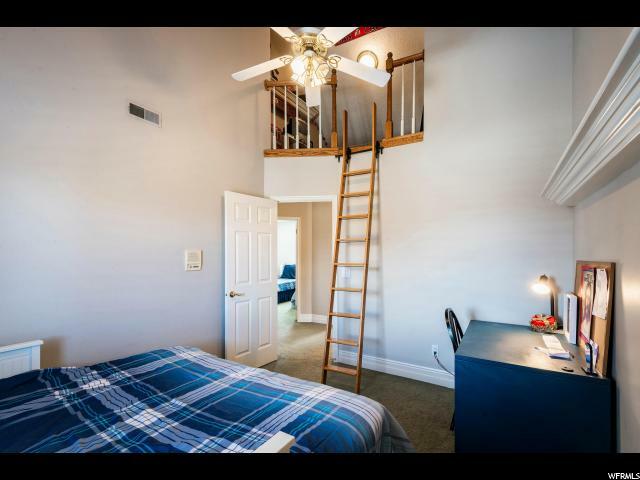 Two of the bedrooms boast lofts, their own little retreat. 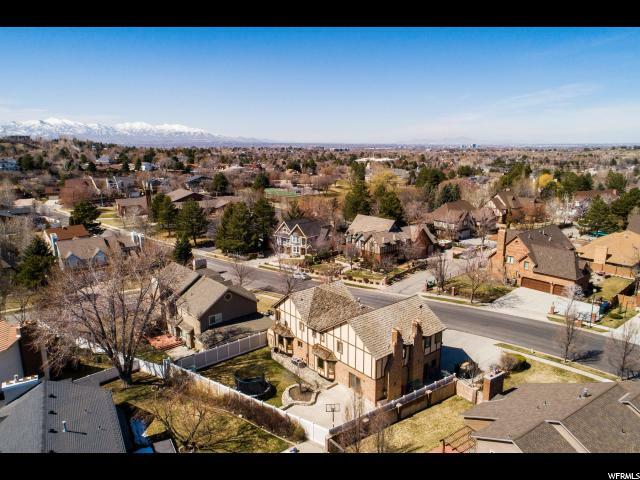 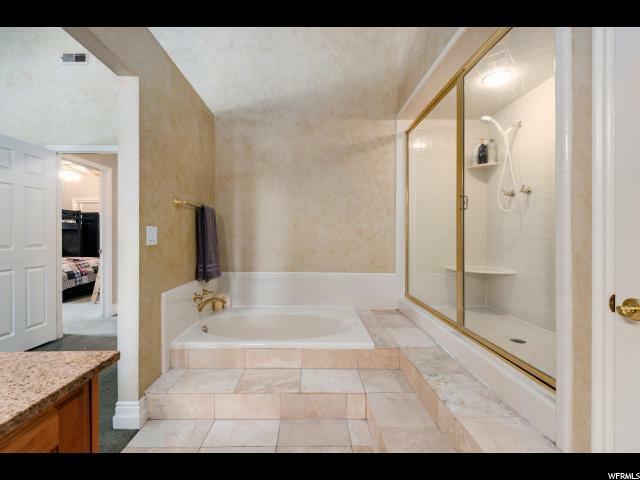 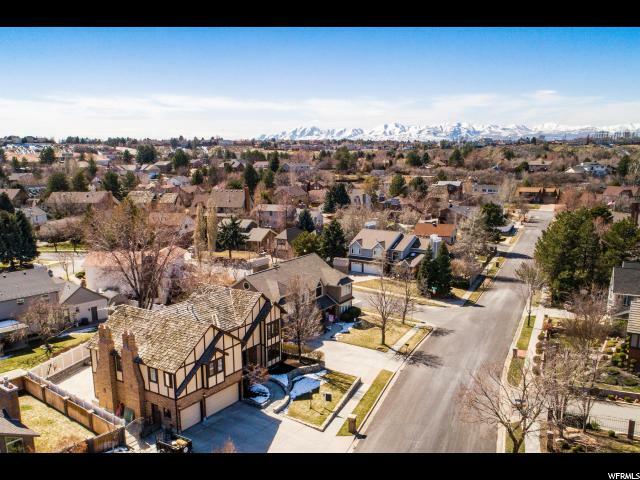 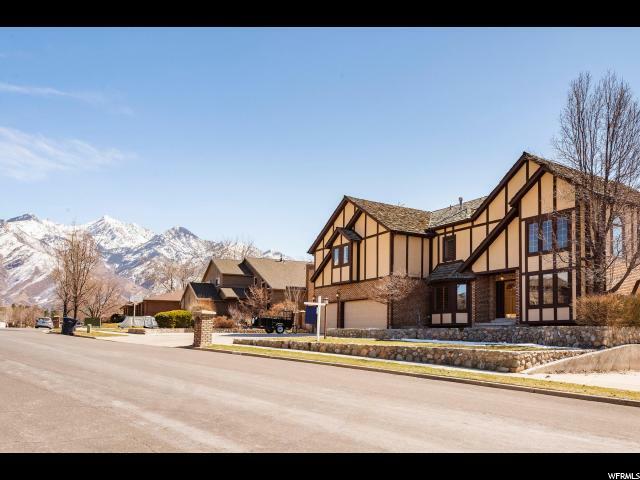 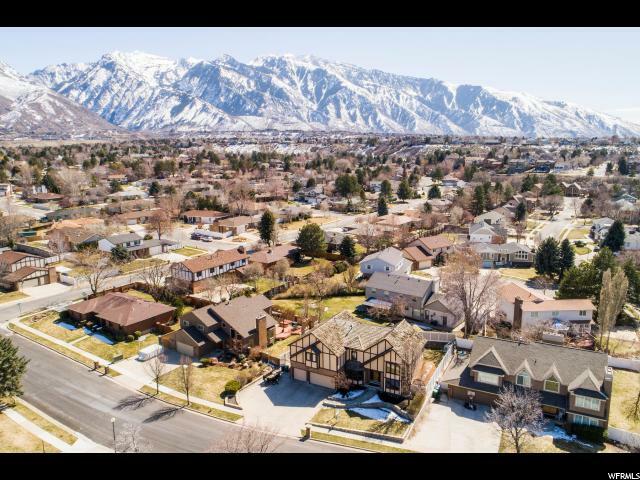 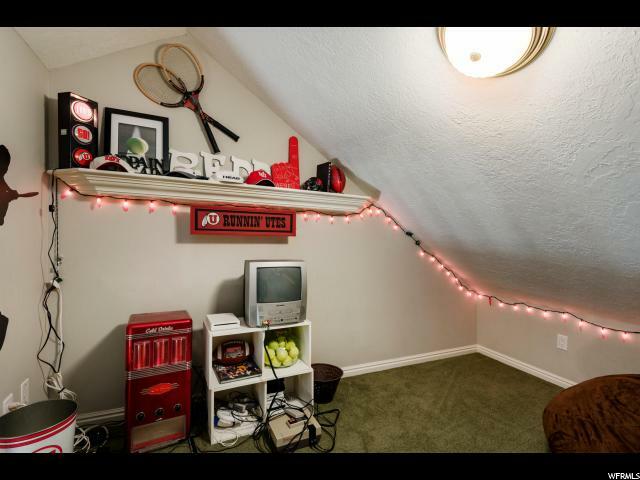 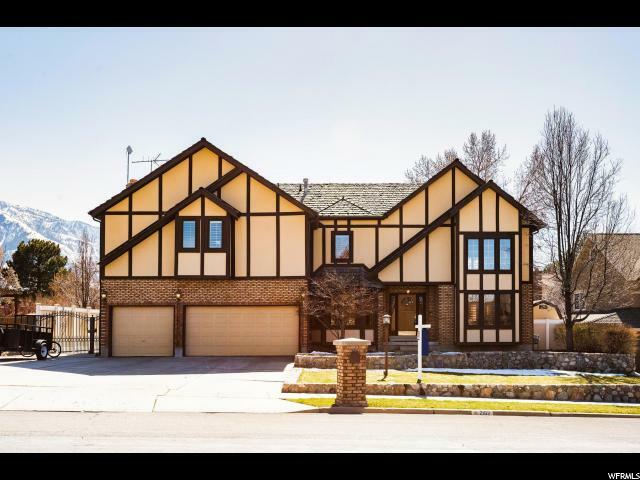 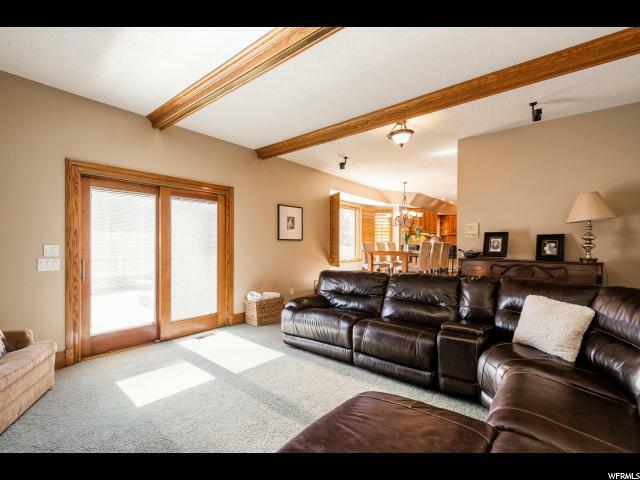 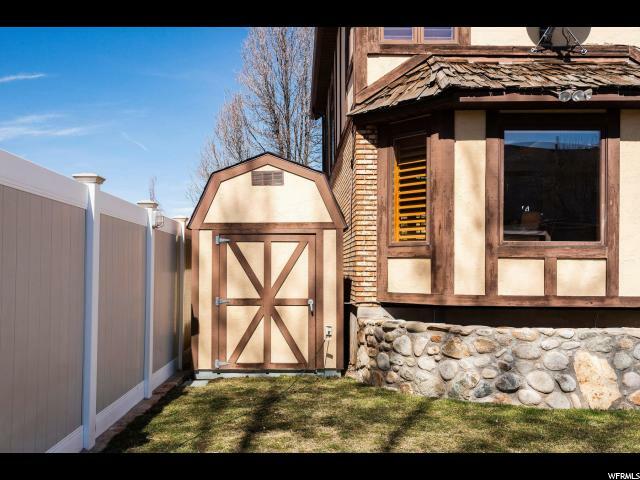 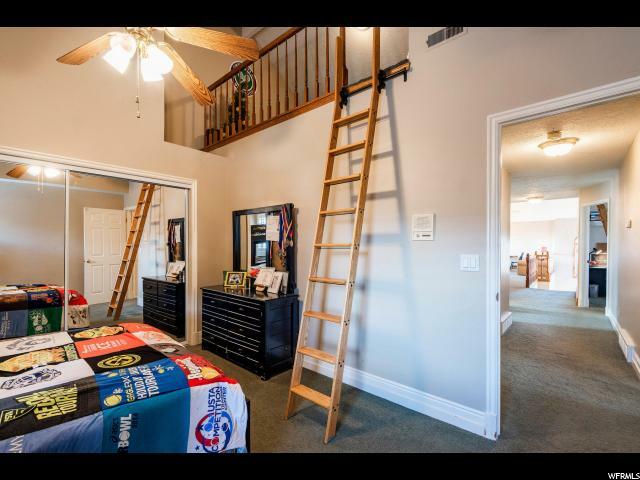 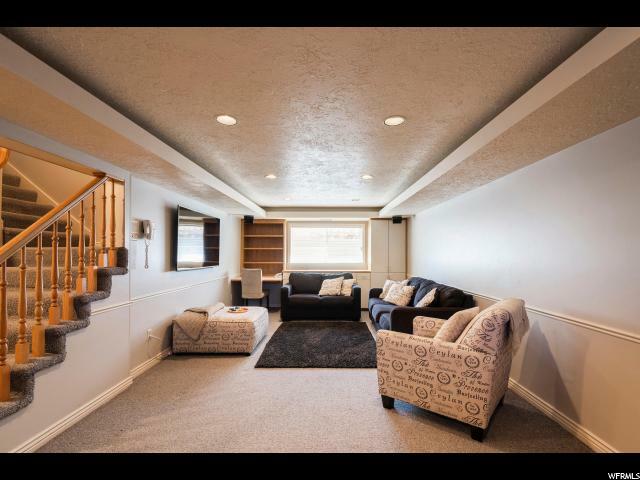 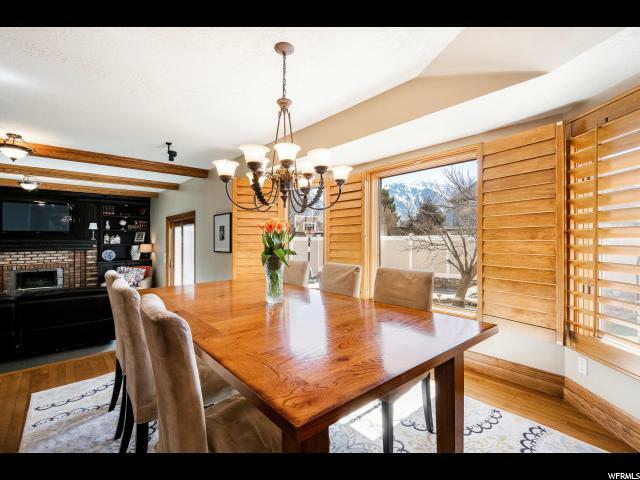 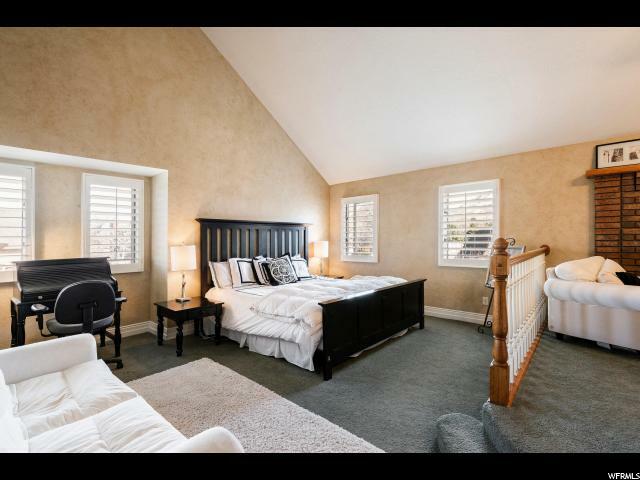 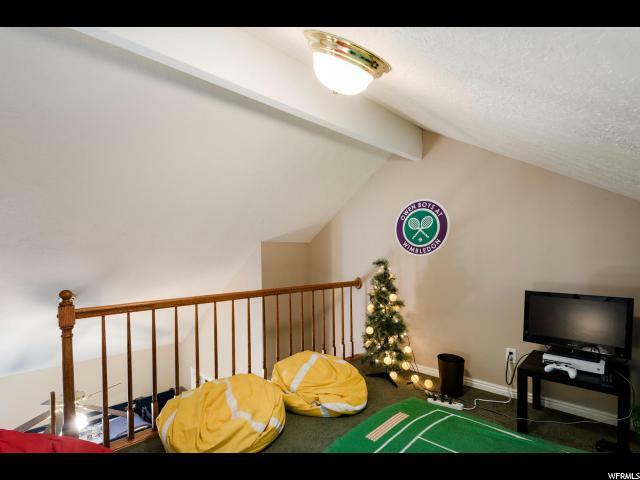 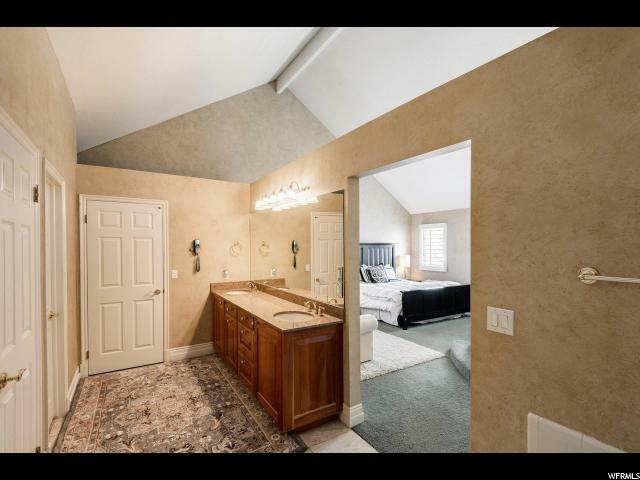 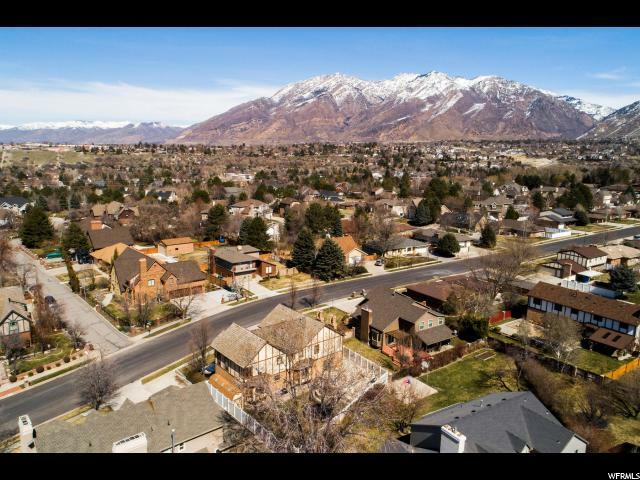 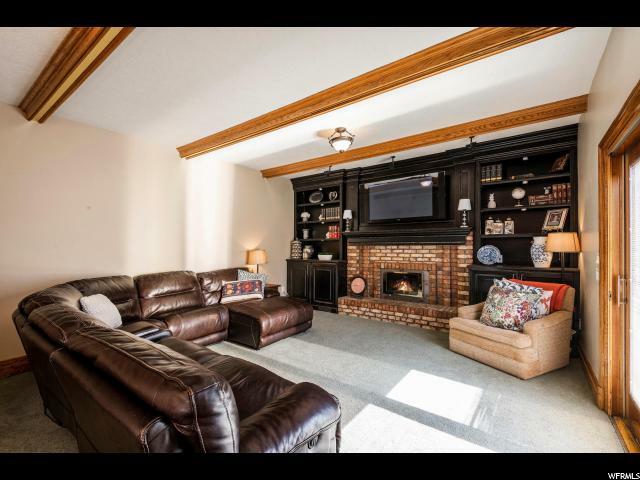 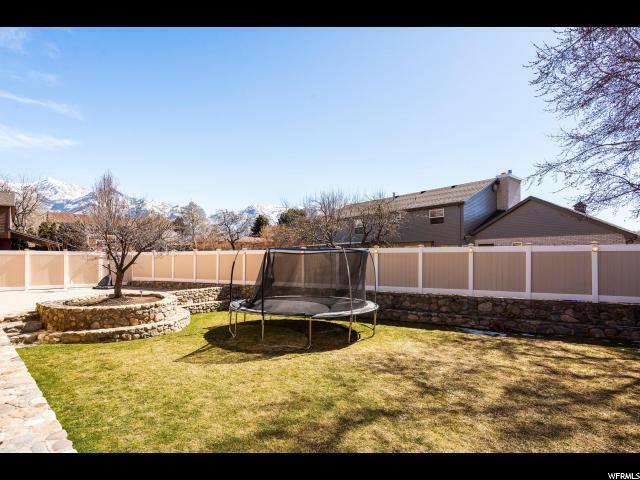 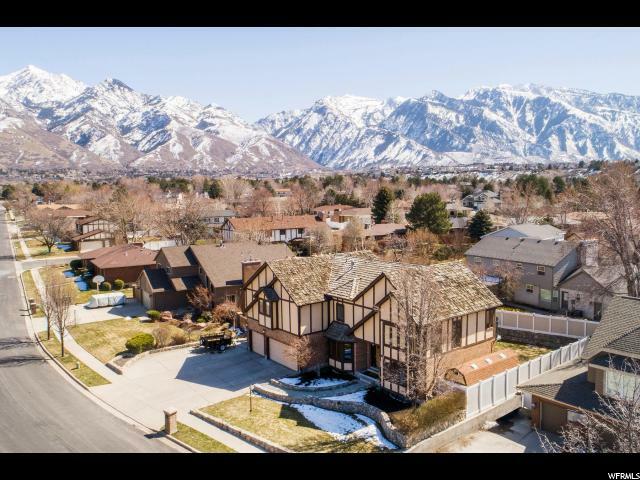 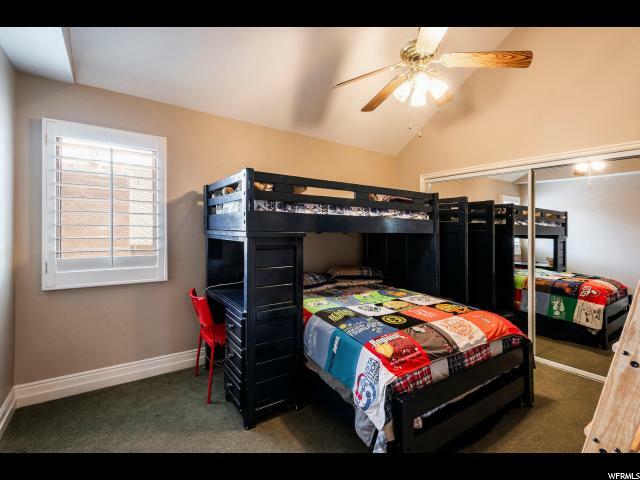 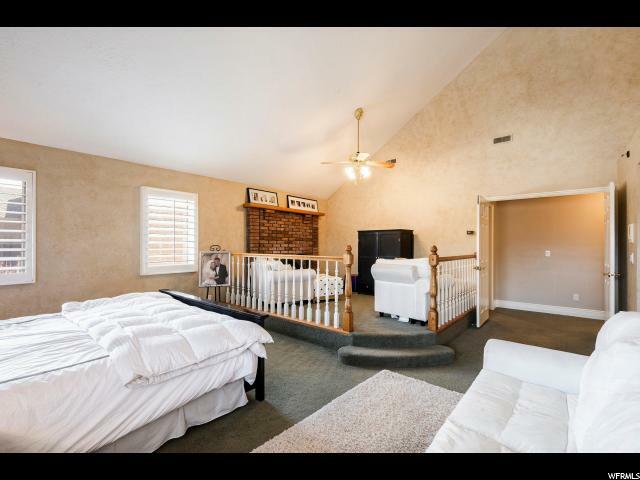 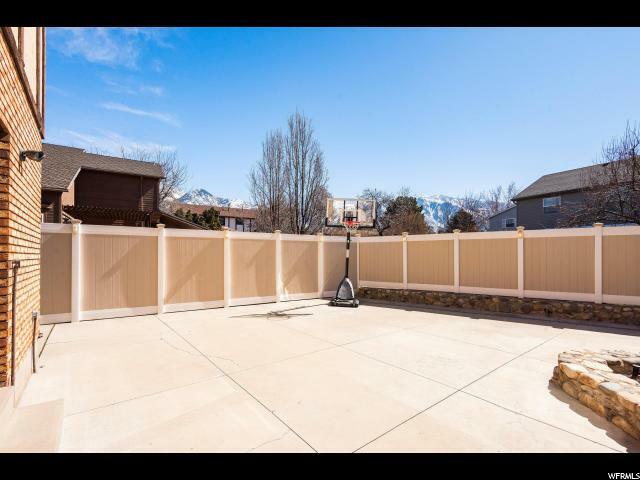 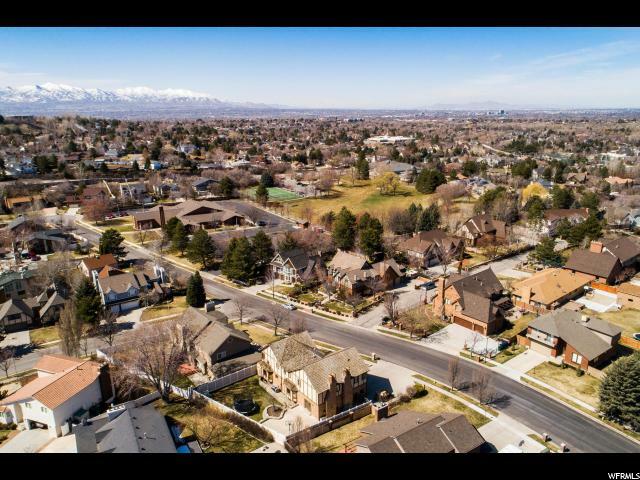 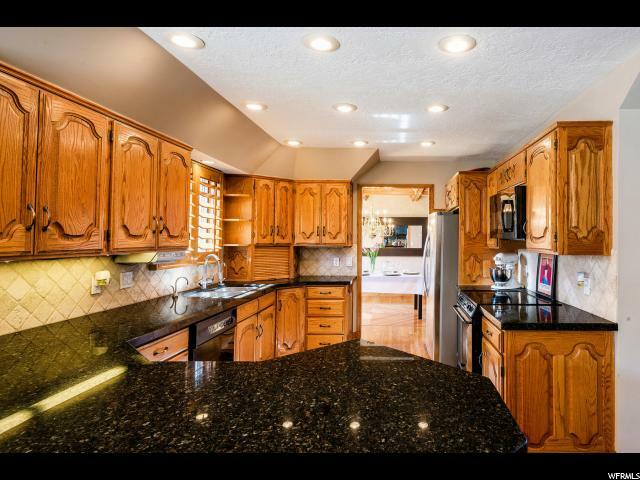 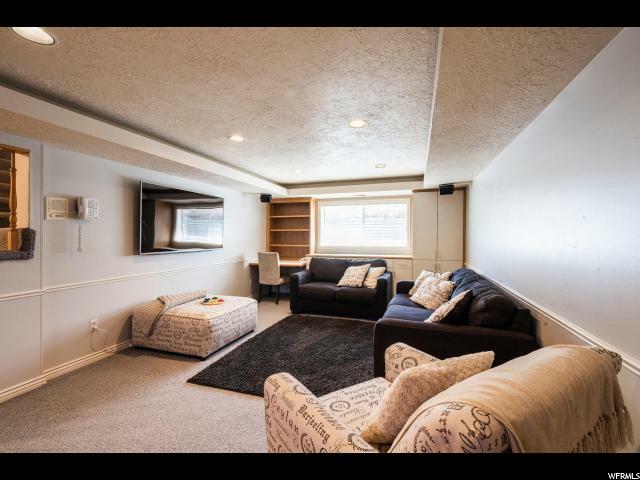 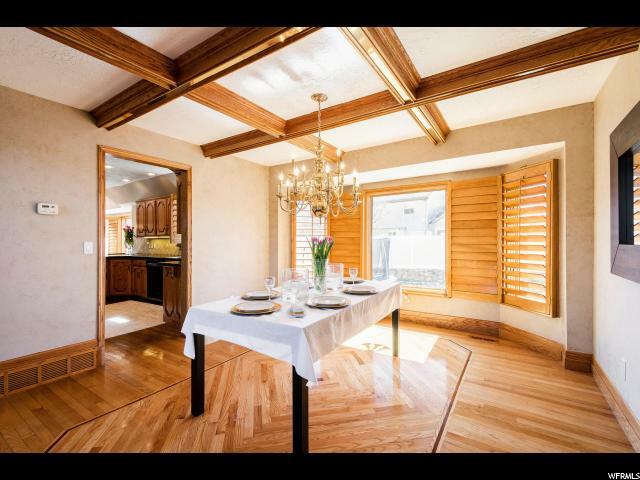 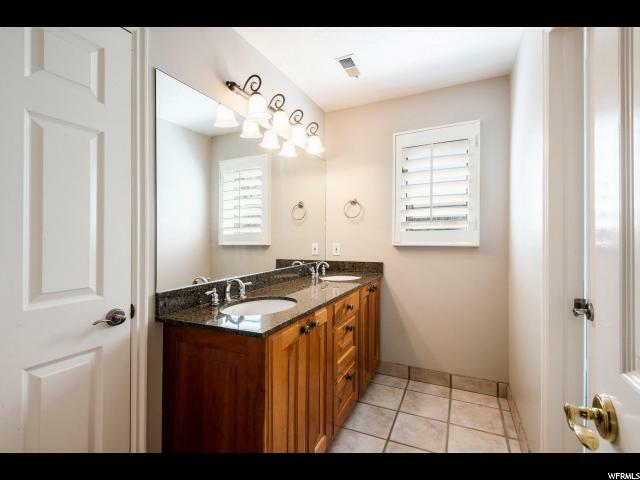 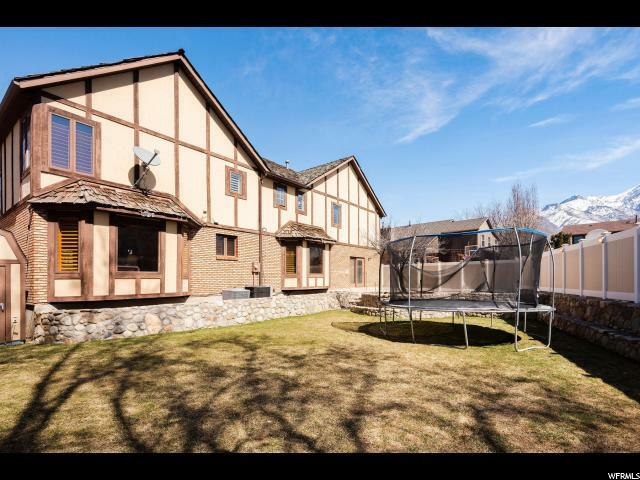 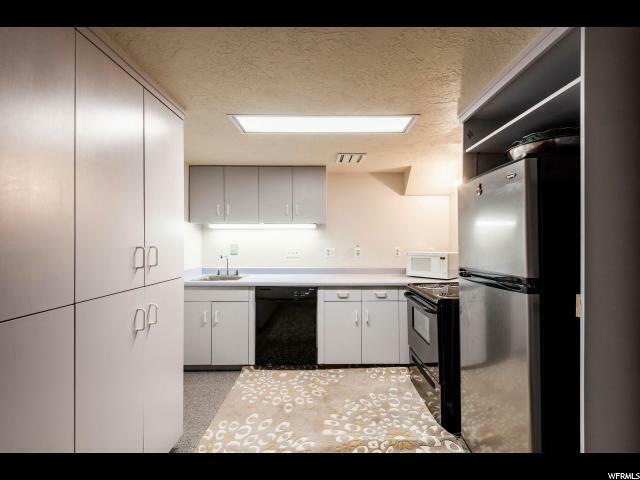 Nestled in between Big and Little Cottonwood Canyon, close to Willowcreek Country Club, the neighborhood park, tennis courts, walking paths, shopping, etc. 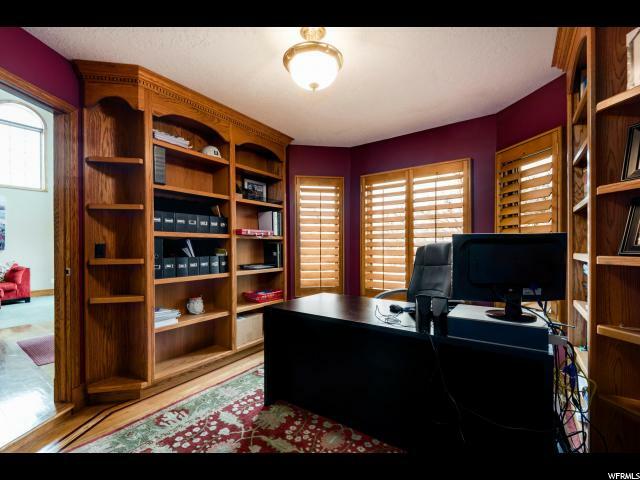 Sqftg figures are provided as a courtesy estimate only, were obtained from appraisal. 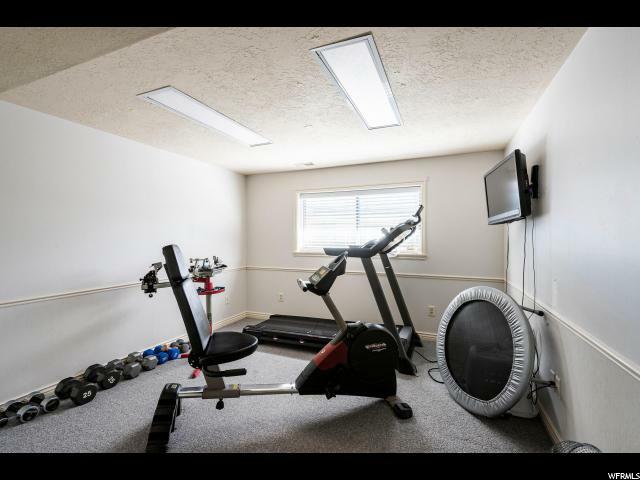 Buyer is advised to obtain an independent measurement.